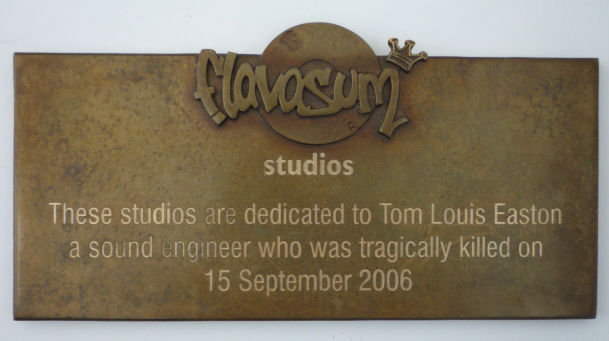 Tom-Louis Easton was stabbed to death in September 2006 while he was working as a sound engineer at the EC1 Music Project in Islington. He was employed part time by Islington Council to provide music training and support for local young people. During the afternoon of Friday 15 September, he was helping some friends record their music when Barrington McKenzie, who had accompanied his friends, stabbed him over twenty times from behind. Tom didn’t stand a chance and died soon after the paramedics arrived. During the following months, the family learned that McKenzie had been treated for mental illness, yet it took 18 months before his Mental Health Trust met Tom’s mother and stepfather to explain that they had carried out an internal investigation. This, however, was not going to be made available to them. In the meantime, because of public concerns, the government required all NHS Trusts to undertake independent investigations into any killings by people with mental health problems over the previous six years. The official report after the investigation into McKenzie’s care and treatment was finally published on 25 February 2010. 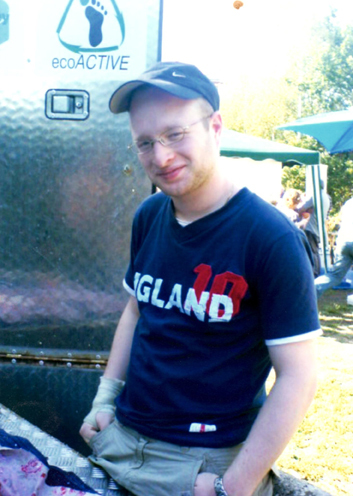 Tom’s killer appeared at the Old Bailey on 21 December 2007 and was found guilty of manslaughter and sent to Broadmoor. Tom’s mother read her Victim Impact Statement to the Court. It is not known how long McKenzie will stay at Broadmoor. If the requisite number of psychiatrists agree he is no longer a danger to the public, the Home Secretary can authorise his release. After Tom’s death, his family and friends set up the Flavasum Trust to try to reduce the number of young people carrying knives or other weapons by supporting arts projects that have this as one of their principal aims.